The most active renewal happens while we rest! 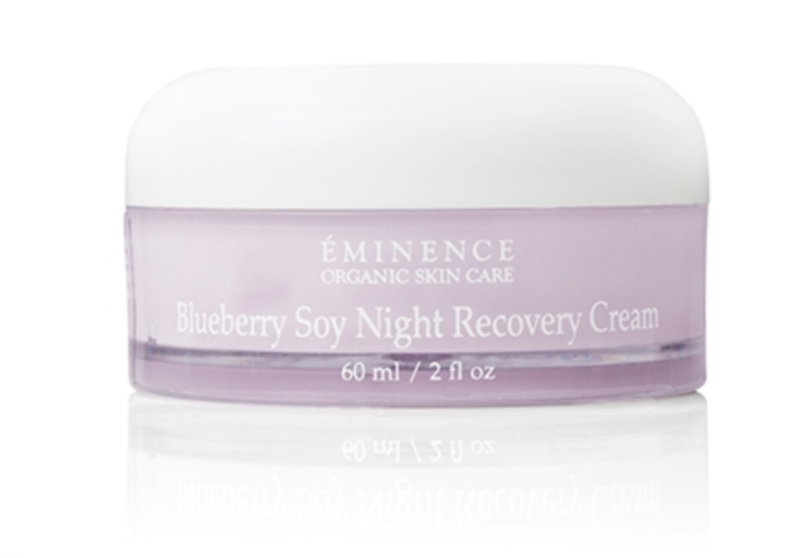 This cream repairs the appearance of aging skin and returns firmness during a very important time – while sleeping. 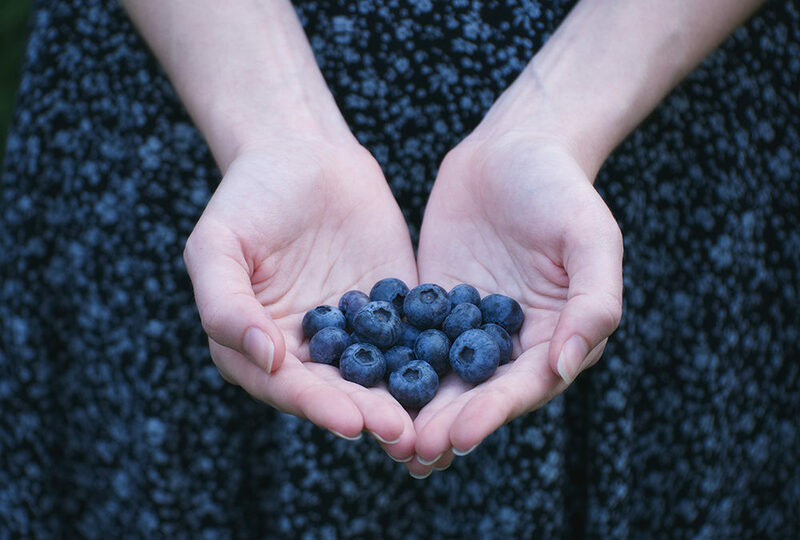 By harnessing the active nutrients of blueberry and soy milk, you can wake up looking great. 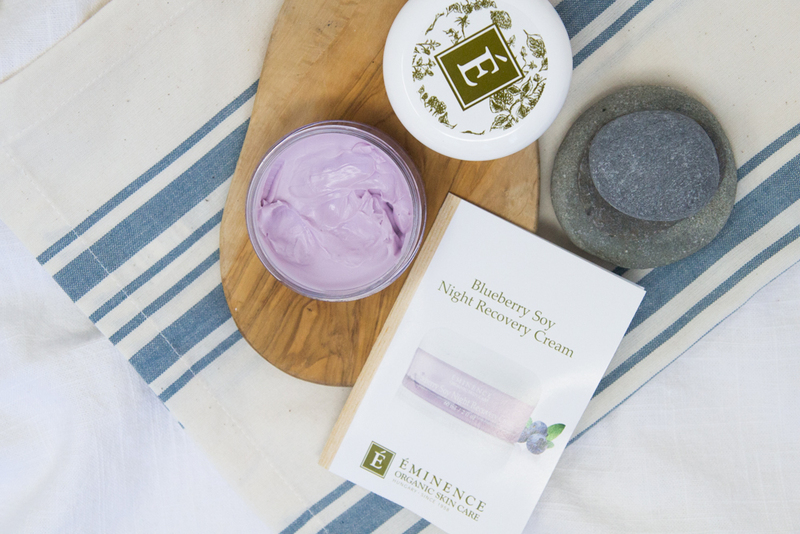 Try this award-winning cream and wake up with skin renewed. Come pick up your complimentary February Bend Spa Member gift from our Welcome Desk. Enjoy!